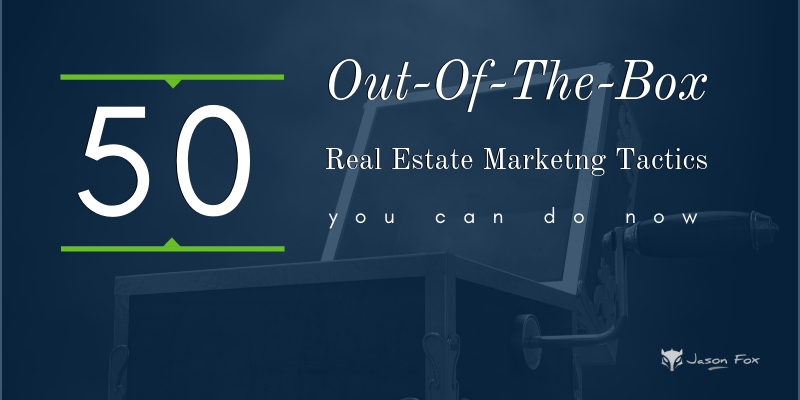 Are you new to the real estate scene or are looking for a way to revamp your marketing strategies? Like many other industries in modern society, real estate has been changed drastically by recent technology. Professionals in the field have had to change the way they sell their properties and present their business. New products and platforms can help you sell houses in new ways. While there are fancy new gadgets and technologies, traditional real estate marketing ideas still have value. The following are a few expert tips that can help you better market your real estate business in this ever-changing market. Some of the biggest tools that have emerged are virtual tours and promotional videos. In the past, making a promotional video would require you to hire professionals and manage multiple pieces of equipment. Now, all you need is the HD camera on your smartphone. Videos show the reality of things. Walking through a property in video will show prospective clients just what the place looks like, making them more interested and more likely to say yes to the property. Videos will provide a better feel of the place you are trying to sell. They will see it from a different perspective than just looking at pictures in listings. This is also a great way to market yourself and your business. Videos will allow your clients and prospective clients to see how you really are. There is something to be said about how videos show someone’s personality that pictures just cannot. They will see how you talk, how you move, that shine in your eyes when you talk about your business or the property you are selling. This will allow you to build that rapport even before you meet your clients in person. More people expect to see videos of listings. It has become more than a trend, it has become the norm. Some buyers might skip on a great property you are selling because it does not have a video and pick a property listing that has video. Video content is one of the more prominent ways to stand out from the competition. Realtors really heavily on visual aids to draw interest. Both videos and 360° virtual tours allow potential property buyers a sneak peek without the buying pressure. So, you know that incorporating video can boost your brand, but where do you even begin? We will guide you through the 15 best ideas to use video in real estate, with tips on how to make them the most effective. As an active real estate agent I can’t tell you how valuable it is to have a list of Go-To vendors for our clients. We are currently listing a condo that was previously a rental and when we did the initial tour it was trashed. We need paint, hardwoods, vinyl, carpet, handy man, and a deep clean. Our clients were overwhelmed. Not to worry, we got people for that. Not just people, trusted professionals that we know will deliver a quality job at a reasonable price. As full service real estate agents we not only have those relationships but we also take on the role of project manager. When you can deliver this kind of service than you don’t have to worry about discounting your service and should rack up those all important 5 Star ratings. The vendors and service providers we work with are in a reciprocal relationship that benefits everyone. Helping your clients find quality professionals you know or referring them to a business like Streamline Mortgage Solutions can help build a more trusting relationship. We have all of our trusted vendors on a page on our website so that we can easily refer them out. And who knows, maybe they will add you to their trusted vendor list. Since there is a huge emphasis on digital strategy right now, many agents forget traditional methods that are more affordable. The only investment you need to make is a small bit of knowledge and your time. This can include volunteering for local events, volunteering at charity events, or giving presentations, such as How to Buy Your First Home, at a community college. 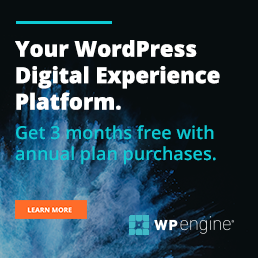 Use your company email marketing software, or MailChimp, to send out bi-weekly or monthly newsletters. Email the editor at Inman, Realtor.com, or you local paper and find out if there is a subject that you have knowledge about that they are looking for guest contributors. This is a great way to get your name out there, and build SEO along the way. Sometimes a good old fashioned phone call or just stopping by to see an old friend is all that is needed. If you have some budget then you may consider. While it may seem old fashion, handing out business cards or mailing postcards will still generate new business and increase your awareness. Learn more about sending postcards. Having a website in this new digitally dependent real estate world is essential. It’s a great resource for you to share original content. It also allows you to access your clients at any time, show your listings, and nurture leads. 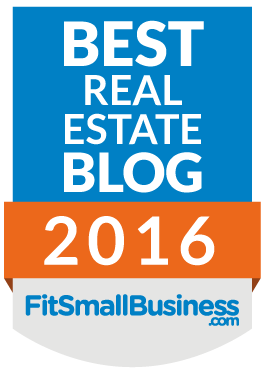 There are so many options for a real estate website how do you choose? I would strongly recommend that you not use your Brokerage provided website. 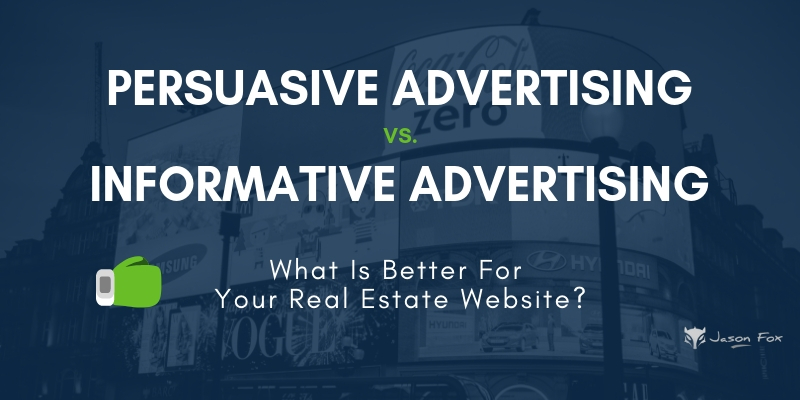 These are generally templated websites that make you look exactly like every other agent in your brokerage, that are not SEO friendly, and do nothing to help you stand out in a sea of competition. Considering one of these options for your next real estate website. To create a successful retail website, don’t try to cover every aspect of real estate. Focus on becoming an expert in a specific area, such as investors, relocation, first-time buyers, or a certain geographical area. Having a real estate niche will assist you in developing an effective marketing strategy and make it easier for you to target specific initiatives. Plus, creating your own content (blogs, videos, and guides) will really help you stand out among your competitors. The main point of devising the best marketing plan for your real estate business is to create connections in a way that’s helpful. Giving potential customers accurate, consistent, and helpful information with the services you offer ensures that you’re forging trust that will no doubt lead to success.